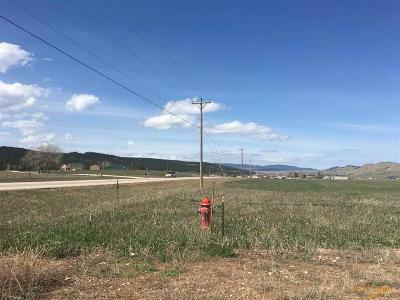 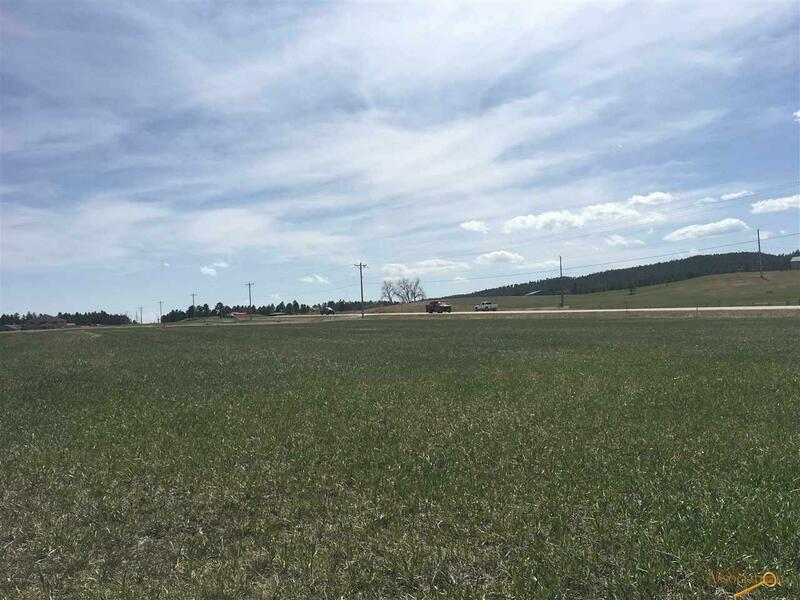 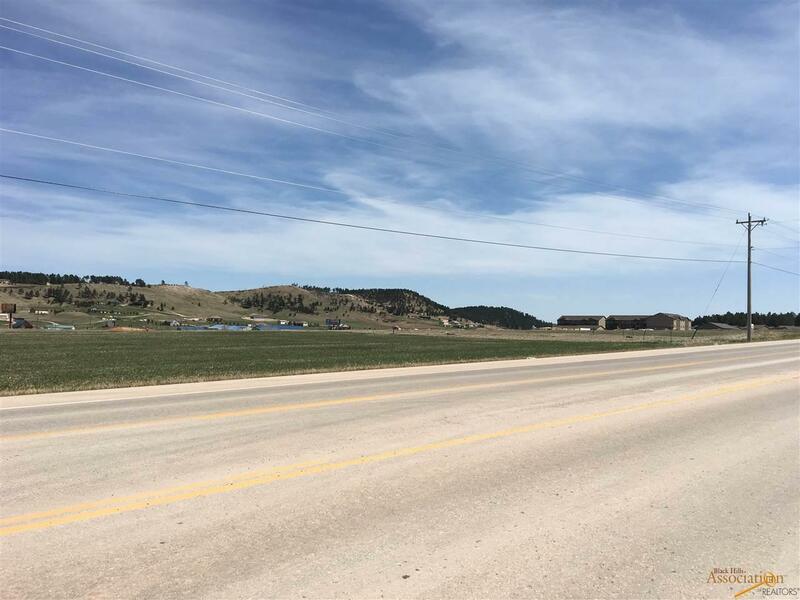 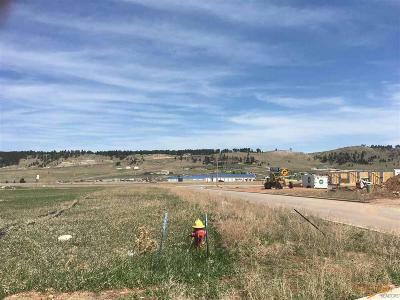 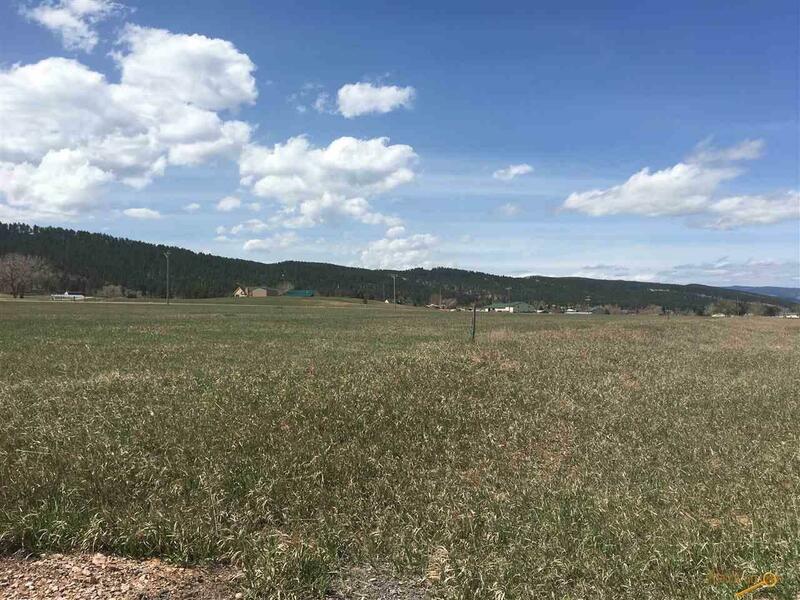 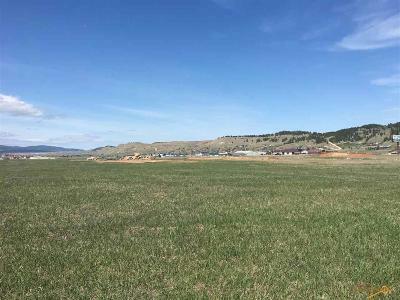 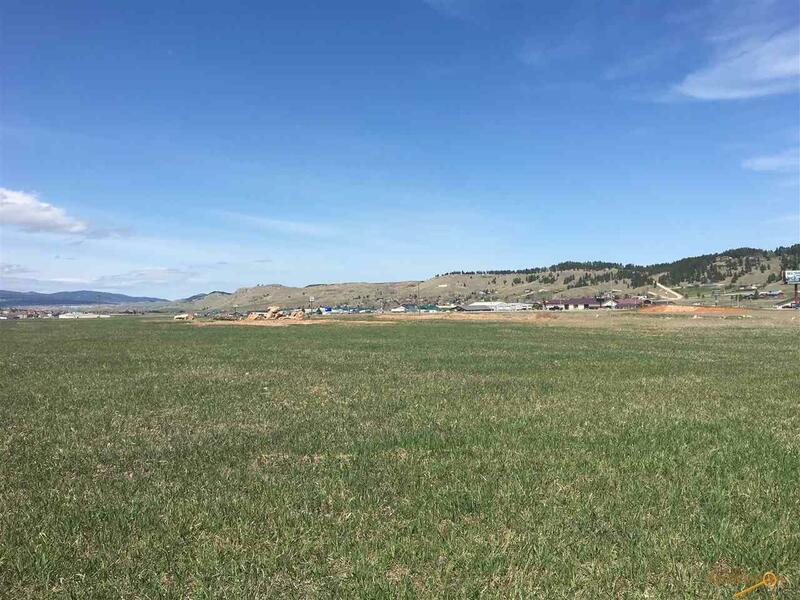 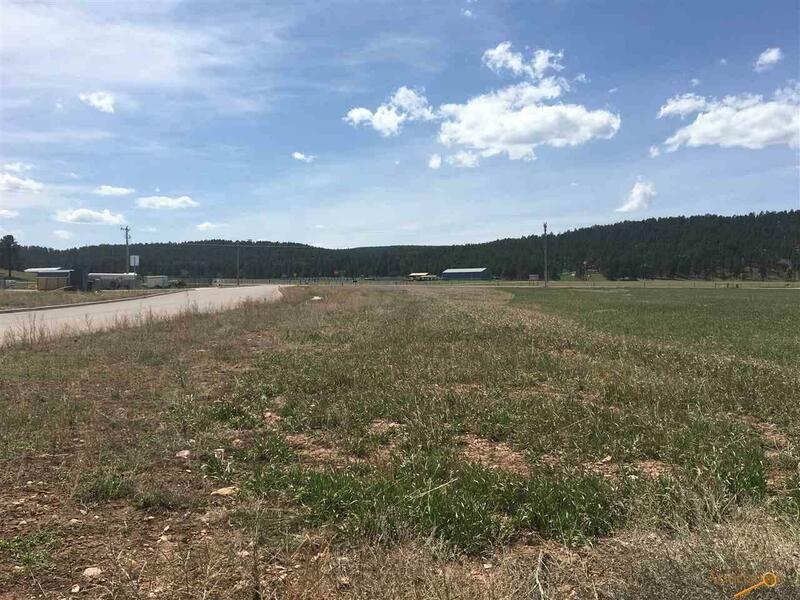 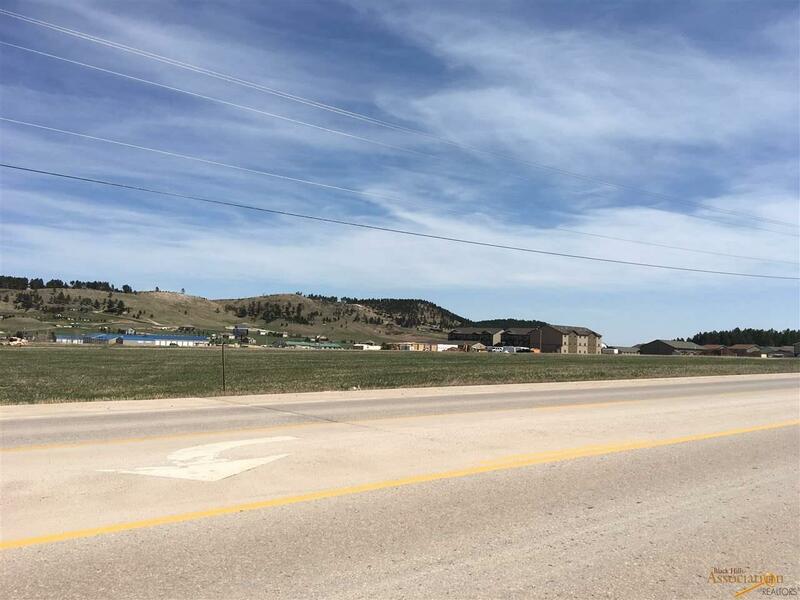 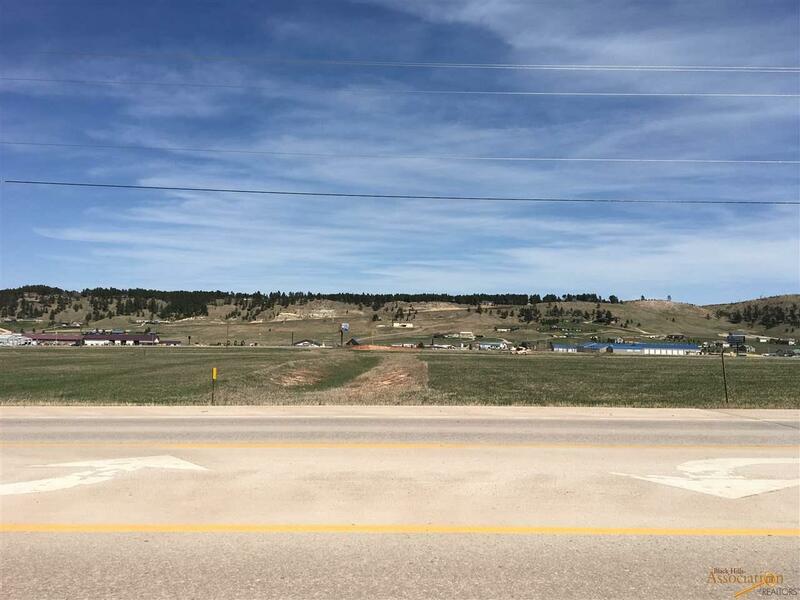 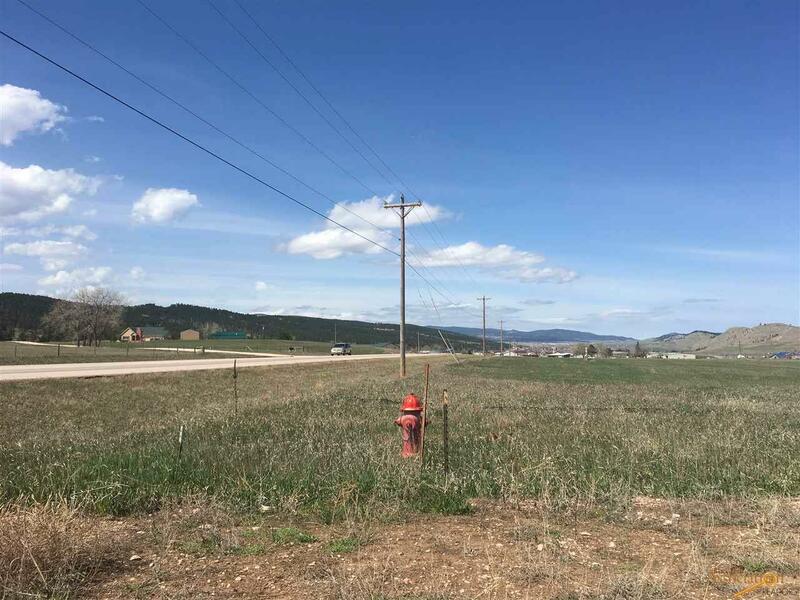 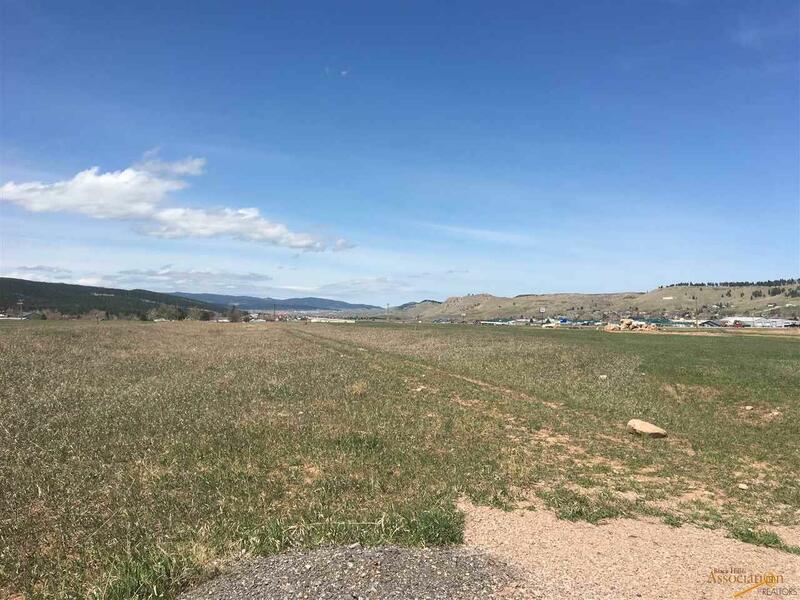 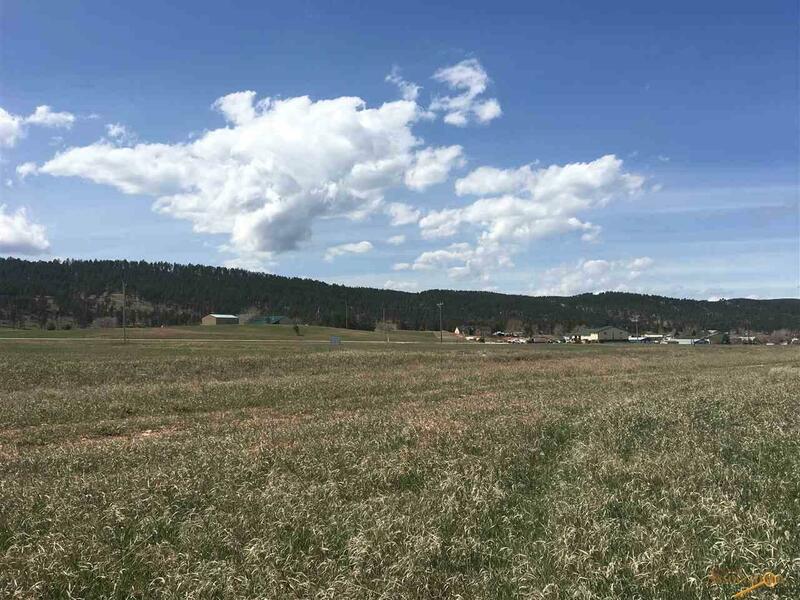 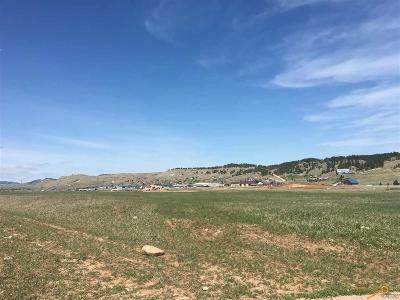 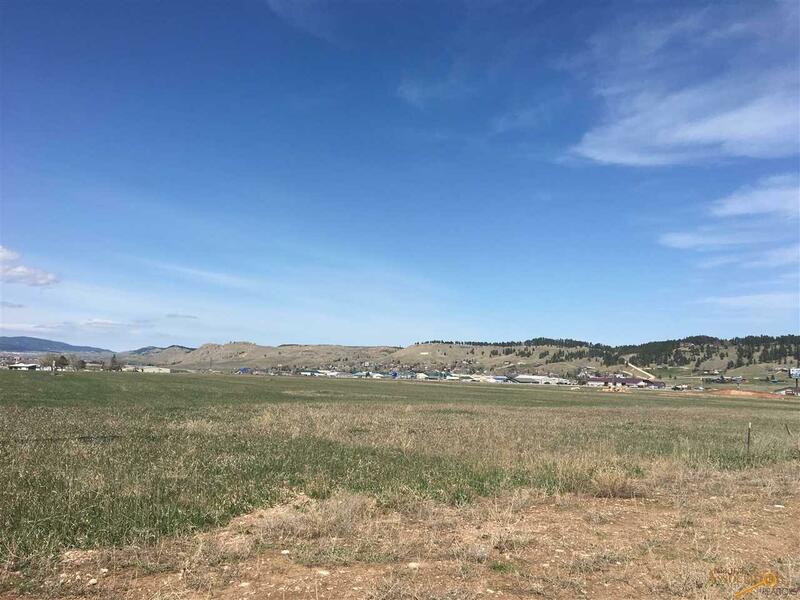 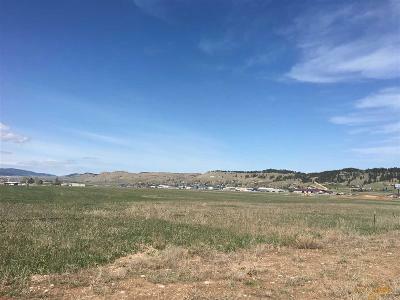 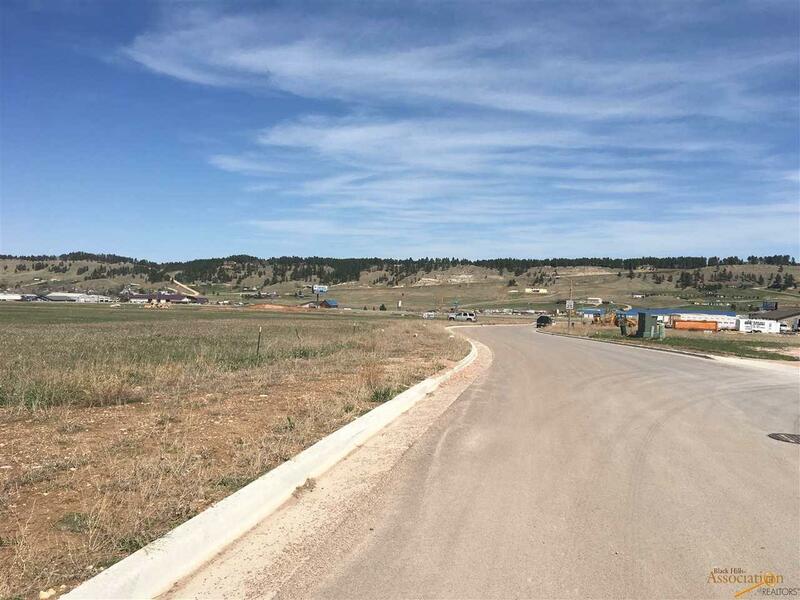 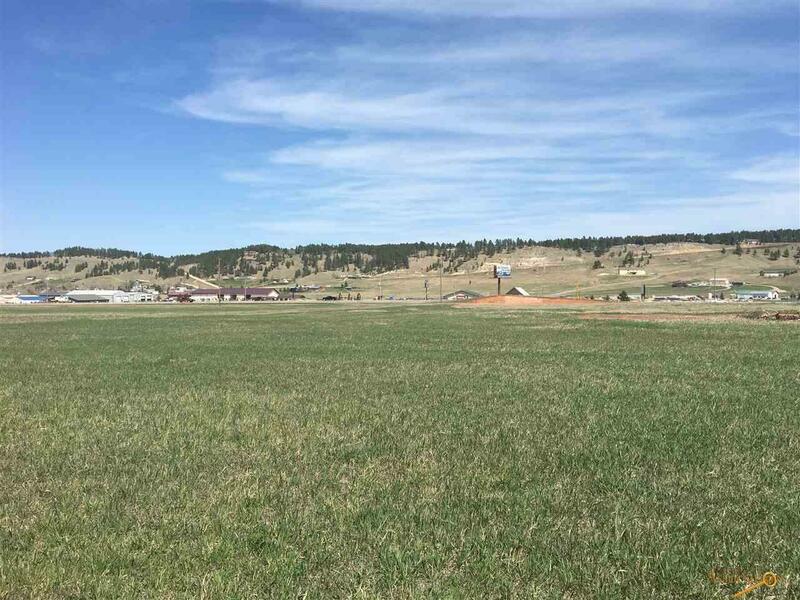 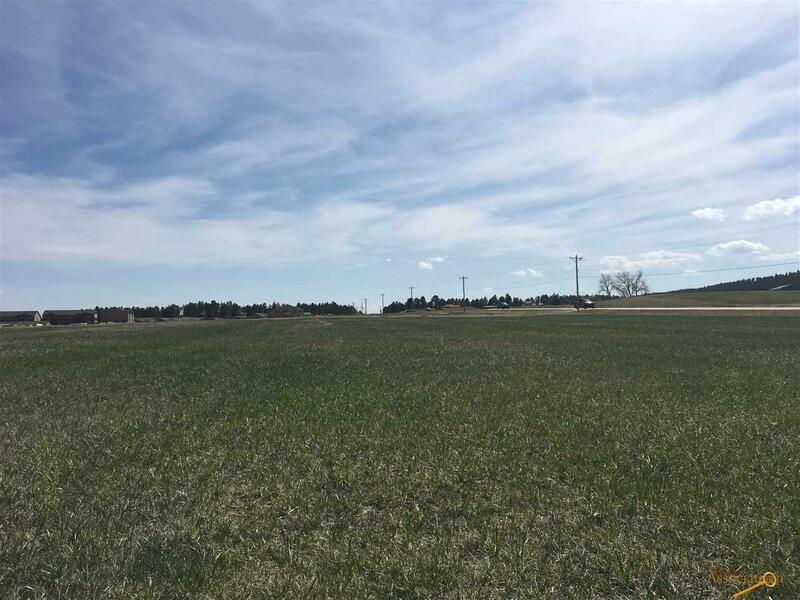 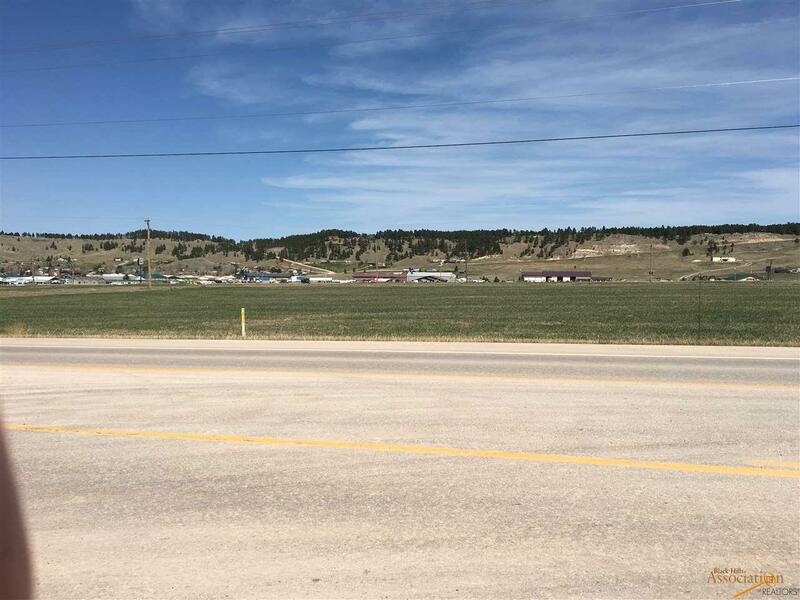 (Listed by Phil Olsen, Broker 605-390-8868 phil.olsen@midco.net) This large parcel is defined by its&apos; presentation to Sturgis Road. Democracy Street is its&apos; northerly border, Republic Road is its&apos; easterly border and Patriot Drive is its&apos; southerly border. 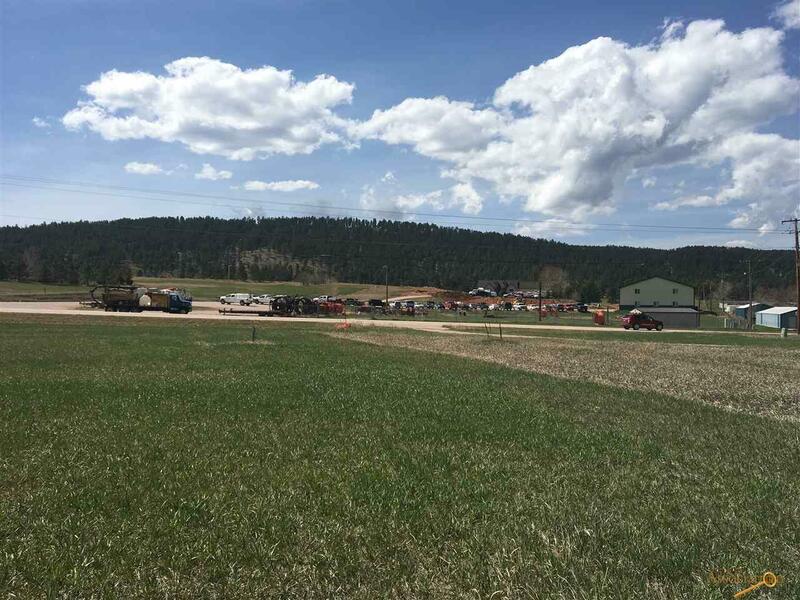 Primary access may be taken from Patriot Drive. 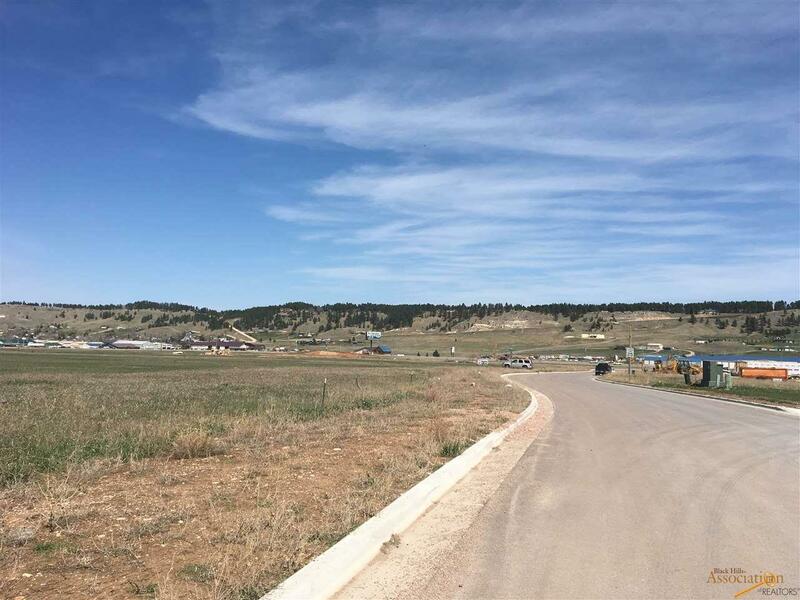 Combined with the fact that there are approximately 6,000 residents that utilize this area, the access and presentation to Sturgis Road is its&apos; essential value. 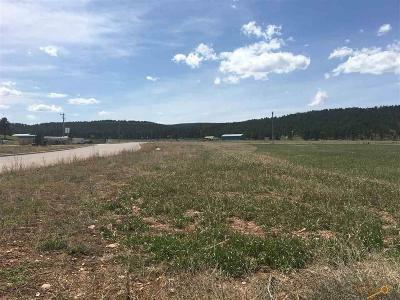 This is a very nice pad site for most any small business which includes retail or any other General Commercial zoning use. 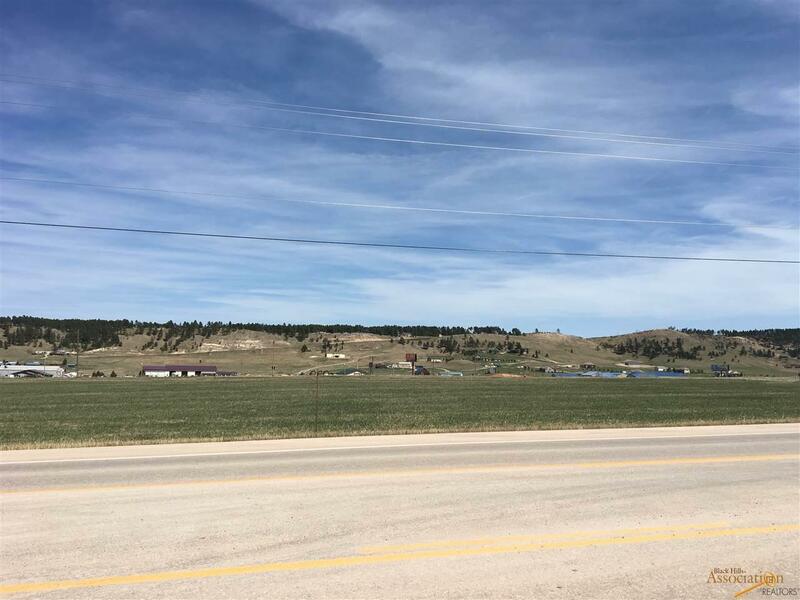 The city of Summerset is EXCITED to have new business! 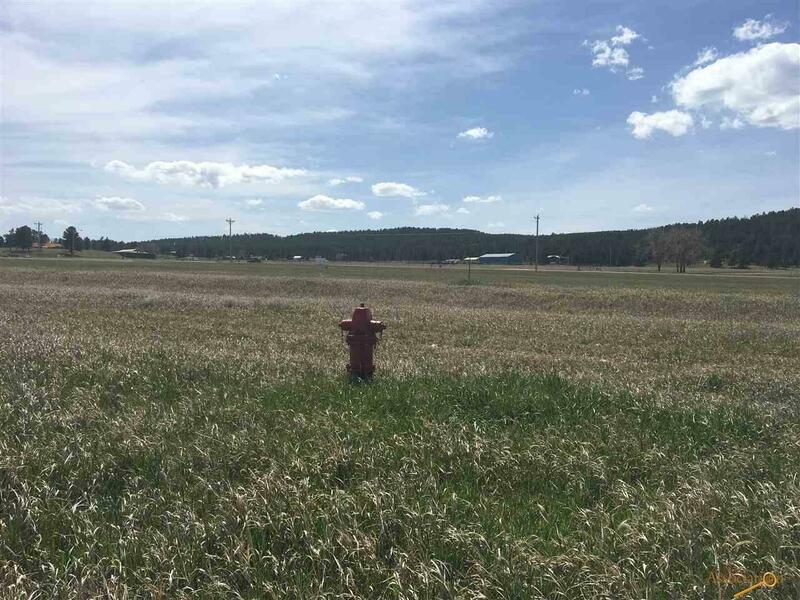 TAKE ADVANTAGE OF 0% 5 YEAR PROPERTY TAX ABATEMENT ON ALL NEW COMMERCIAL INVESTMENT IN MEADE COUNTY! CALL FOR DETAILS!